" Every newborn's first word is novel, Every bird's first flight is unique, Every animal's first step is distinct, Every seed sown reaps differently. " Neha Jhaveri Photography, Mumbai believes in making magic through her lens by capturing moments in a way which is novel, unique, distinct and different. Every moment is special so transforming it into something beautiful and priceless is what they excel in - whether it is a Birthday, a Wedding, parenthood, or any special event! Imagination to capture bursts of varied emotions in a 35mm sensor size requires a great deal of dedication, discipline and hard work which they aim to deliver. Neha Jhaveri Photography, Mumbai tells a story in every frame. 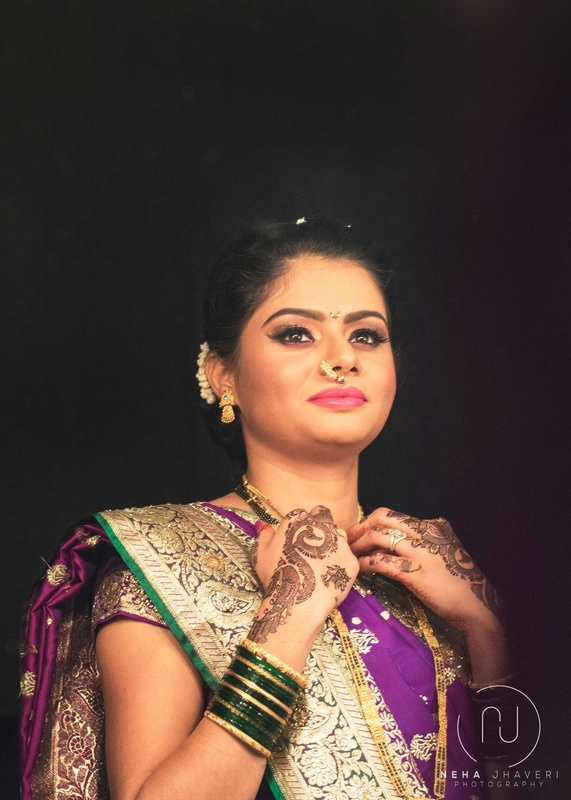 Neha Jhaveri Photography is a Wedding Photographer based out of Kandivali East, Mumbai . Neha Jhaveri Photography's telephone number is 76-66-77-88-99, Neha Jhaveri Photography website address is http://nehajhaveri.com, Facebook page is Neha Jhaveri Photography and address is Thakur Complex, Kandivali East, Mumbai. 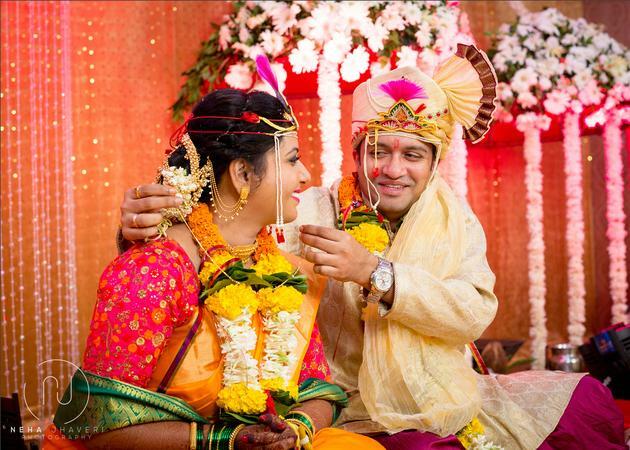 In terms of pricing Neha Jhaveri Photography offers various packages starting at Rs 30000/-. Has been viewed 2 times and shortlisted by 0 customers over the last month. There are 2 albums here at Weddingz -- suggest you have a look. 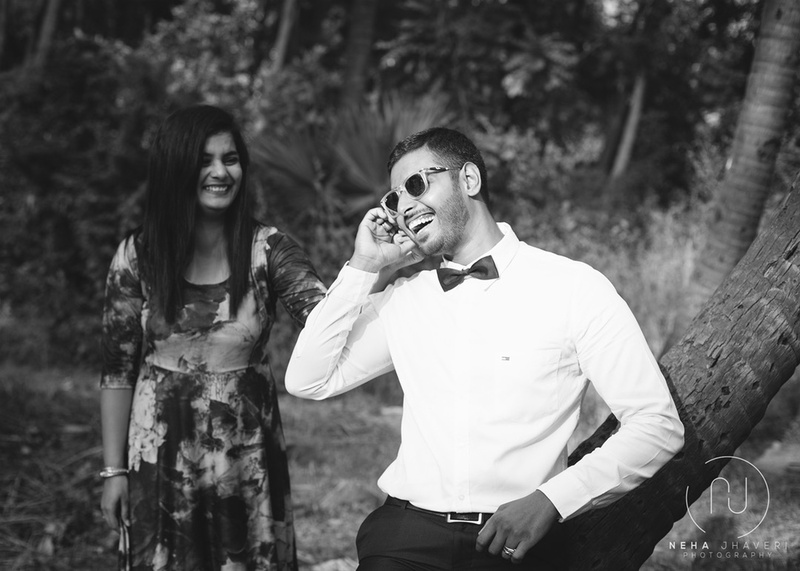 Call weddingz.in to book Neha Jhaveri Photography at guaranteed prices and with peace of mind.